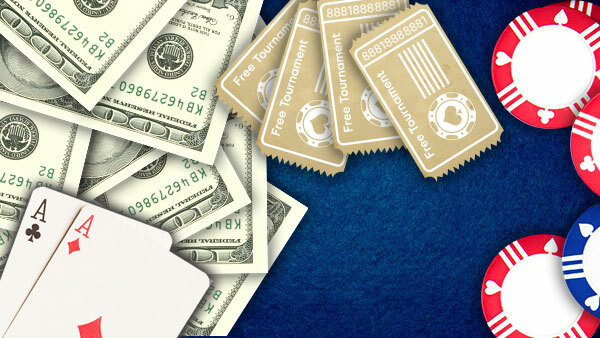 Download & join 888poker for FREE. The giveaway madness doesn't end here. Join our Facebook page for free entry to more exclusive promos and prize competitions! Check out our Instagram account for behind the scenes pictures with our Team888 players and other celebrities. C'mon guys, follow us and let's have some fun! 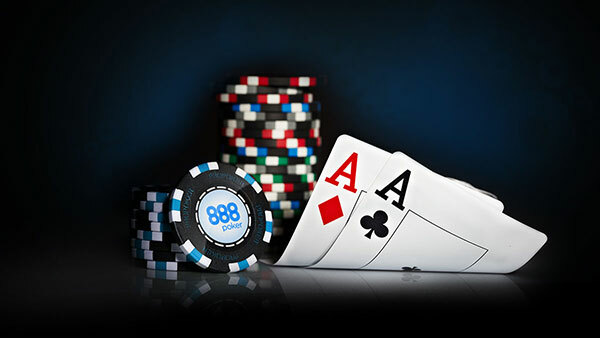 If it's more fun that you're after, 888poker has a wealth of great features and promotions galore on offer, each and every day. 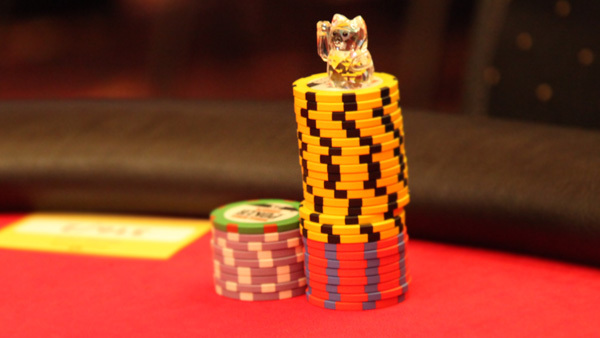 Take your pick from Texas Hold'em, Omaha and Stud poker games - to name but a few. Get access to the Daily Challenge Series tournaments in addition to this fabulous Twitter Promo Giveaway. 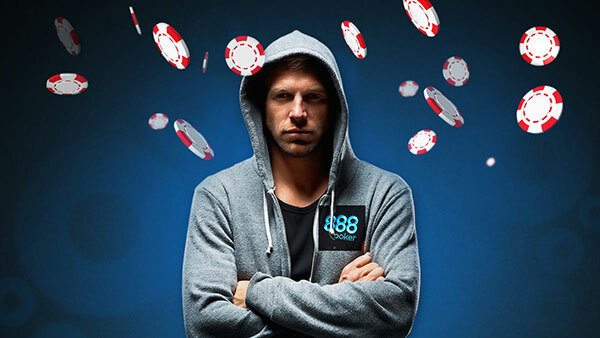 Don't miss out on all the incredible action going on at 888poker! 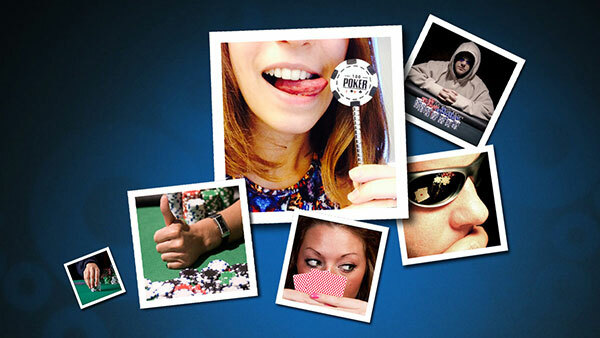 All 888poker promotion Terms & Conditions apply. Registration Bonus Terms & Conditions apply. Players will be eligible to register in "Twitter Free tournament" 6 hours prior to its start, once the specified 'Follow' and 'Tweet' actions are completed. 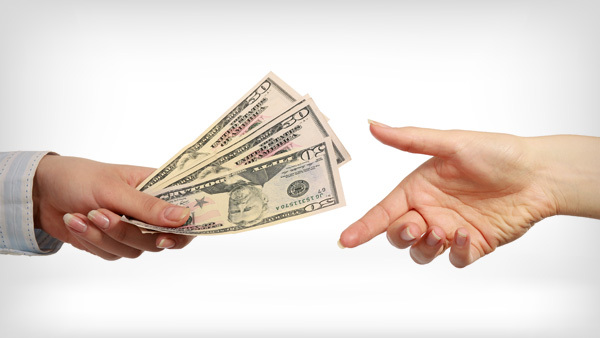 The Promoter reserves the right to alter, amend, modify and update these terms and conditions at any time at its sole discretion.  To be eligible for the Twitter Poker Series Free tournament, players need to follow the Promotion terms mentioned above. 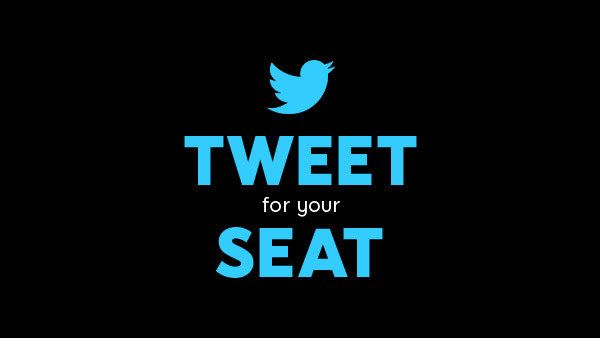 Each Twitter account can be used for reserving a single seat only.